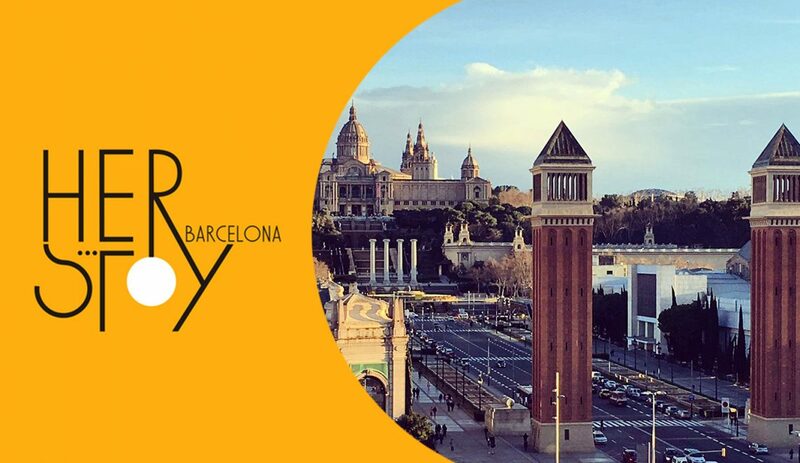 On 18 February, 2019 at 6pm (CET), Interarts and La Bonne invite ALL and EVERY active cultural professional in the city of Barcelona to attend the HERstory Barcelona 2019 – Public Session for an inspirational conference and networking opportunity that will conclude with a cocktail and music performance. The ‘Disorderly Women’ alliance of which Mercedes Giovinazzo, Director of Interarts, is one of the main leaders, encourages solidarity, raises visibility and empowers established and emerging generations of women professionals in the cultural sector in Europe by reflecting on urgent and timely perspectives, sharing experiences, exchanging competences and fostering new collaborations and connections. As one of its core activities, the ‘Disorderly Women’ alliance organises the HERstory events. After a successful HERstory Basel 2018, the alliance meets again for HERstory Barcelona 2019 on 18 and 19 February 2019 in La Bonne – Centre de Cultura de Dones Francesca Bonnemaison (Barcelona, Spain). Over 50 women leaders in the cultural sector from over 15 European countries will meet for interactive networking activities on: 1. Redefining leadership and power, led by Mercedes Giovinazzo and Cristina da Milano; 2. Our principles and values, led by Carla Delfos; 3. The Baseline, led by Annalisa Cicerchia; and 4. Mentoring and Knowledge sharing, led by Chrissie Tiller. The aim is to endorse a common agenda for the future work of the alliance. To know more about the HERStory Barcelona 2019 – Public Session, please clink on the next links.